Obesity is a condition in which excess body fat may put a person at the risk of developing insulin resistance and type 2 diabetes mellitus. With the growing prevalence of obesity, scientific interest in the biology of adipose tissue [which is the body's largest reserve of fuel] has been extended to the secretory products of adipocytes. In recent years, a line of evidence has demonstrated a much more complex function of adipose tissue, as an endocrine organ that releases hormones into the blood stream to take part in their potential implication in insulin resistance, obesity and diabetes. These adipocytes' specific proteins include adiponectin, leptin and resistin. 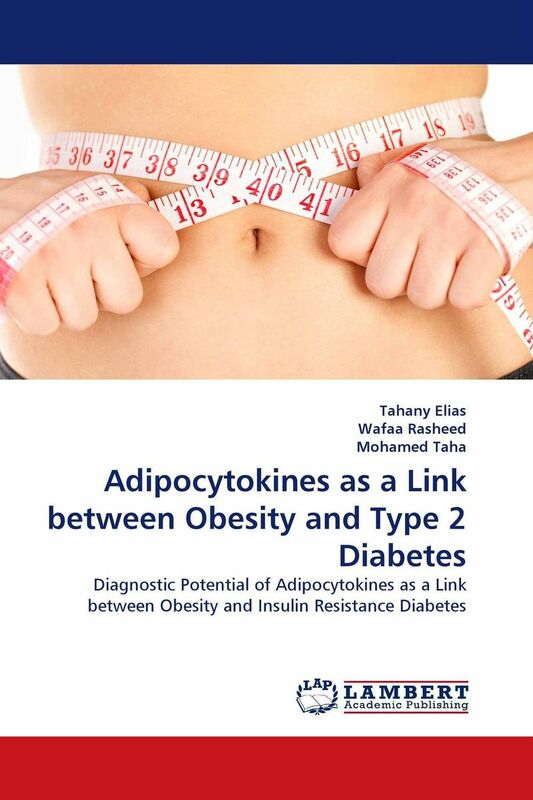 This study aimed to assess the effect of modest weight loss on serum adipocytokines' changes and hence discover their role as a link between obesity and insulin resistance diabetes.